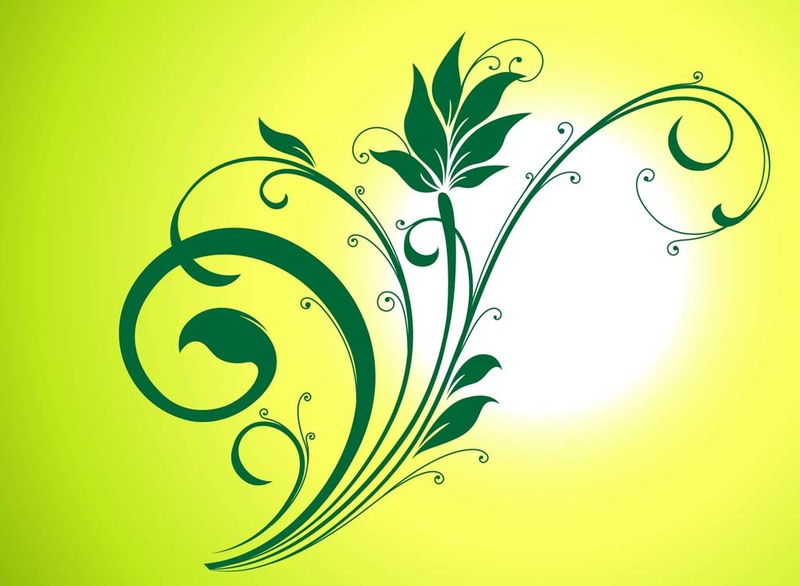 Elegant nature vector illustration for your plants, garden, park, spring or summer designs. Create decorative invitations or unique web templates with this creative design element in Illustrator AI and PDF format. Tags: Curve, Decoration, Elegant, Flowers, Garden, Leaves, Spring, Stem.